A local group in Old Trafford have set about making the area plastic free. 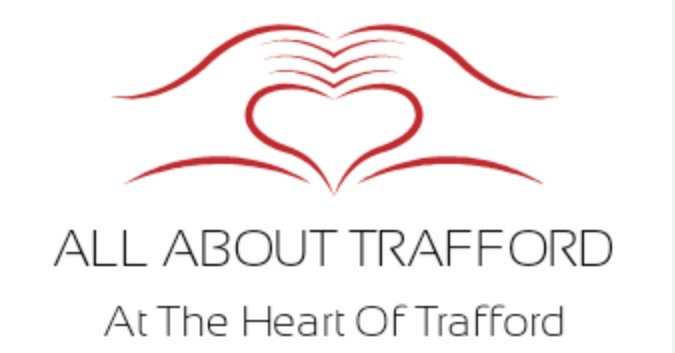 If the group ‘Love Old Trafford’ gets their way, it would be the first of its kind in the borough and will inspire others in Trafford to do similar things. Can this be done though? the group have told us that they have a master plan, to get business to stop selling anything with plastics, to ask all the community to reject it, hold clean ups, mass unwrap and hold events to raise awareness. Asking a struggling business though to dump all its plastic drinks bottles and everything else will be incredibly hard to do, it can though look at other packaging which should be enough to help out. It is the community though that will be the biggest help in achieving this new goal, and we agree! the world needs to reduce our love of plastics, however until industry finds a new way of making plastic containers it will be a struggle. For example, if you look at our drinks, fizzy drinks, sports drinks they are all in plastic bottles, even water is in a plastic bottle, microwave meals all have plastic containers, many household products come in plastic containers, and some need to be like bleach and other detergents. We have heard that Iceland will be using less plastics in the future, other big names are also looking at what they can do, however it will come down to the manufacturers in the end where food and household items are made. Once they have a good and safe alternative packaging that is not plastic, shops can then start buying these items and then the communities up and down the country will have cut plastic use in half, the reality though is nothing will change much. Take aways could though do more, we know of many chippys and Chinese establishments serving food in plastic trays, whilst they are good for keeping the food safe and secure, and also keeps it fairly warm, they could use aluminium trays instead. Plastic bags could be dumped for strong paper bags at take aways. Even parliament is going plastic free this year in favour of compostable, it all makes a difference and the more we reject it the message will hit home to producers of drinks to find an alternative or go broke! Co-operative food stores are now selling compostable green bags instead of the regular plastic bags, other supermarkets could do the same. It is a step in the right direction and we applaud the group for trying to eradicate plastics from society and thus helping clean up our oceans.